MOC Kitchen is more than happy to announce that we are an award winning restaurant after receiving the Certificate of Excellence! 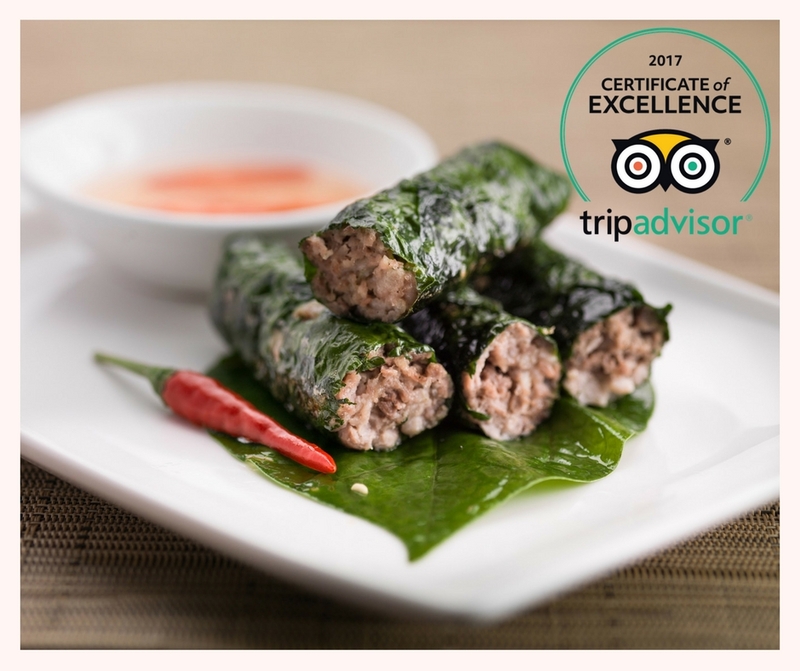 This certificate is only awarded to a small majority of the many hundreds of thousands of restaurants across the world, so we are very grateful to all the people who have left such positive reviews on our TripAdvisor page. This is a wonderful accolade to have as it has been voted for by the people we value the most – YOU! Thank you again for everyone who has helped us on this journey and we can’t wait to continue giving you all an outstanding dining experience for many years to come!